axe cop | Random moosages as I see fit. Sorry, I don’t have it together, so it’s a post with sharks. Which means it’s a filler. Because apparently I associate filler posts with sharks. 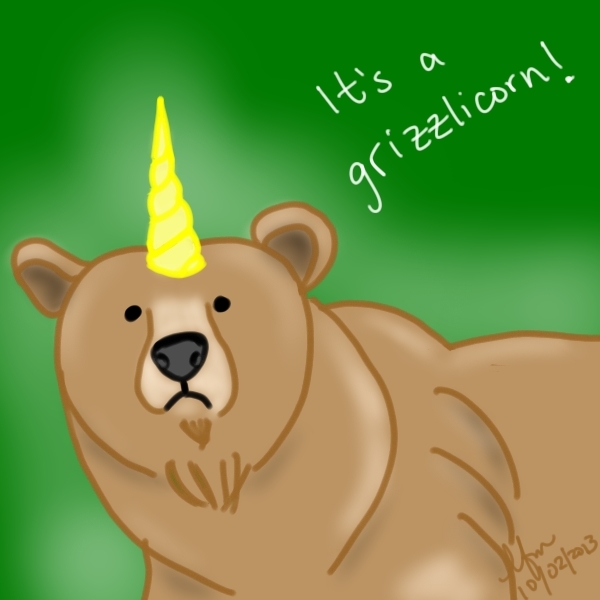 I…dunno. Anyway, the above comic is a Maximumble comic drawn by Chris Hallbeck, who is also the creator of The Book of Biff and Minimumble. I am very fond of these webcomics. Not in the same way as Axe Cop or Dr. McNinja, as they are more like long-form, storytelling comics. The Book of Biff, Maximumble, and Minimumble are more like the haha, funny comics. Not that the other two can’t be funny. I like the way Chris Hallbeck draws sharks. They look so sharky. And they’re drawn cleanly and simply. 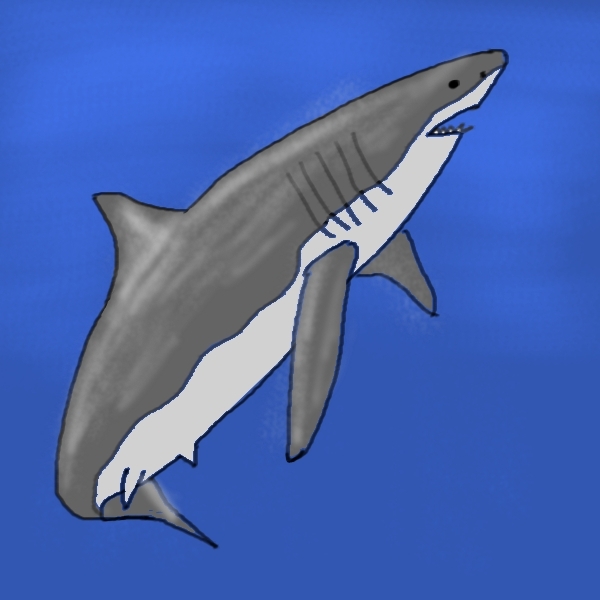 I would like to be able to draw sharks like that. Especially since he often puts sharks in weird positions. Here are some more of his comics involving sharks. And here are some more doodles of sharks. 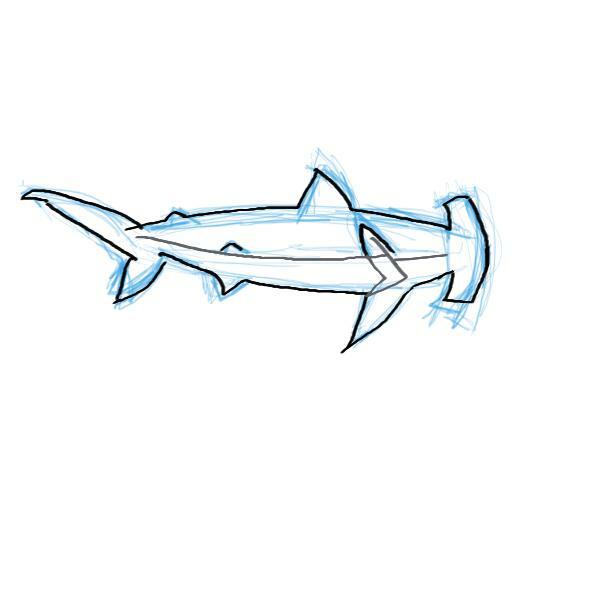 The beginnings of a hammerhead shark. Because they're so ridiculous.